[SPOILER] Which Hollywood actor made a special appearance on 'Mask King' this week? MBC's 'Mask King' has done it again this week by featuring a very unexpected guest! 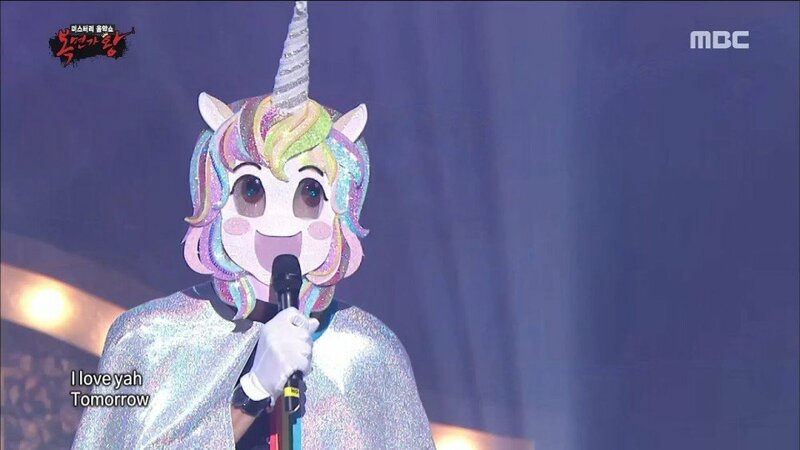 After the special stage, it was time to reveal the identity of the 'Unicorn'. As soon as the mask was taken off, the entire place erupted with a shock as none other than Ryan Reynolds, the star of 'Deadpool', stood on the stage with a huge smile on his face. To promote his new upcoming movie, 'Deadpool 2', the Hollywood actor visited Korea for 2 days. Despite the hectic schedule, the actor made himself available for a special appearance on 'Mask King' this week, showing his eagerness to connect with Korea. Check out his interview below! Were you shocked to see Ryan Reynolds on 'Mask King' this week?